Clarence House was built in 1830 on land which was originally the market garden for the City of Hobart. 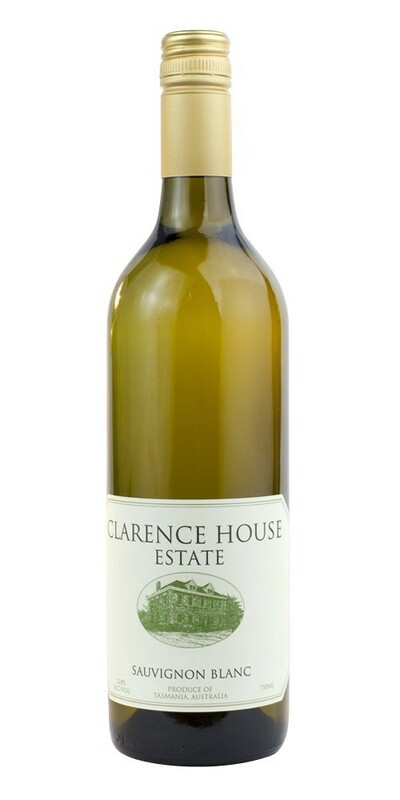 The present owner, David Kilpatrick, first planted vines on the north-east slopes of Clarence Plains in 1998. This Sauvignon Blanc was made by Julian Alcorso at Cambridge as a dry, crisp wine which expresses the vegetal and fruit chracteristics of the variety. Perfect on its own or as an accompaniment to salads, shellfish, chicken, pork and other white meats.